There are several different ways you can add audio or video clips to a SharePoint page when you edit the page in the browser. 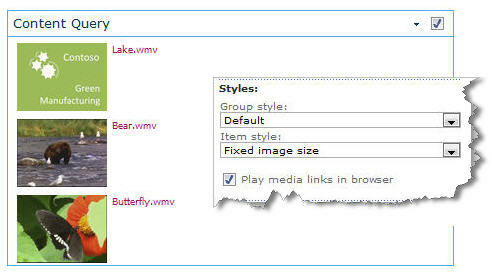 You can add a Media Web Part to the page to play an individual audio or video file. You can configure dynamic displays of video or audio by configuring the Content Query Web Part to display audio or video files. 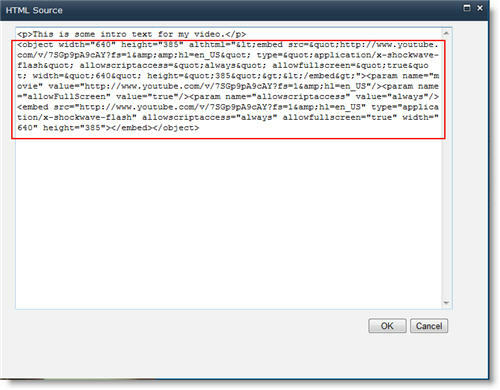 Or you can embed a video from a third-party video sharing site by using embed code. 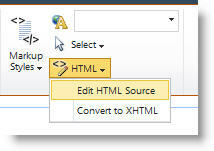 Note: This article applies to SharePoint Server 2010. 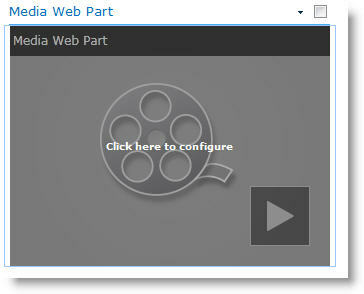 If you are working in SharePoint Online, see Using web parts on SharePoint Online pages for a comprehensive list of the newest web parts, including several web parts for audio and video.